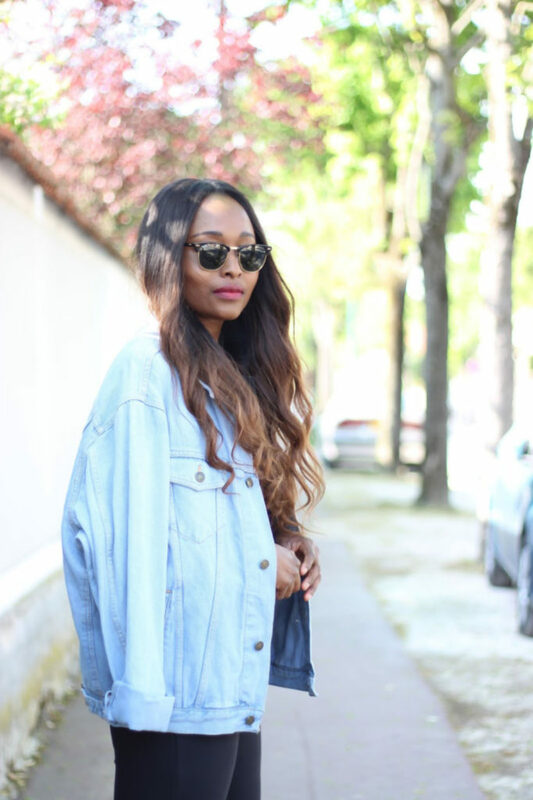 Franco-Togolese and living in Paris, Lina is a blogger passionate about fashion for many years. Very active on social networks, especially on Instagram, she has not hesitated to share her looks and sense of style for 3 and a half years now. 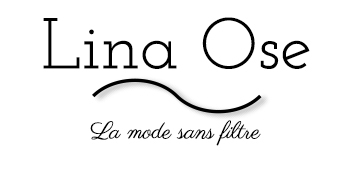 Pour recevoir des codes promos, des idées de look ou des bons plans shopping !